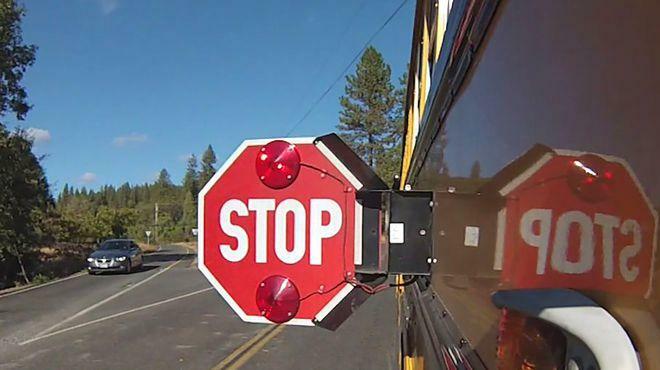 In recent weeks there have been a number of school bus accidents across the country. These tragic events are a reminder that all drivers must be very careful when driving near our school buses. We want our families to know that we take bus safety very seriously. Our bus drivers and staff work very hard to keep our kids safe from the time they board our buses, until they reach their location. One of our bus drivers was recently featured on the news for the important work he does every day to make sure our kids make it to and from school safely. Please watch this KCRA 3 news clip featuring Mr. Ramsey Odom–a bus driver in our district who has dedicated the past 27 years to protecting our students. We appreciate Mr. Odom for his work and for helping to reinforce the message that drivers must stop on red when they are around school buses and to exercise safety at all times.